Retinol Usage + Summer Time = Safe? We asked Aesthetician Andrea Bailey what her thoughts were on Retinol usage during the spring and summer months. It is a very popular topic in our office as many patients ask her this important question. Retinol and Retinoic Acid (Tretinoin) are Vitamin A derivatives that provide numerous benefits for our skin. They exfoliate, build collagen, have antioxidant properties, reduce acne, and unclog pores. Retinols also repair and prevent wrinkles, texture, and sun-damage. Retinol is the most important component in our skin health arsenal. Because of its exfoliating properties, many patients worry it will cause their skin to be too sensitive to UV exposure during the summer months. As long as you are wearing daily sunscreen of SPF30 or higher you are safe to use retinol all year long. However, Andrea does recommend using your retinol at night, instead of the morning. You must also reapply SPF every 2 hours when experiencing direct UV exposure, as we often do in the warmer months while enjoying outdoor activities. 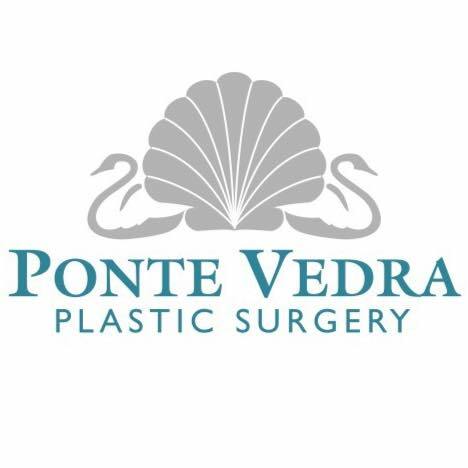 Andrea’s personal favorite technique for sunscreen reapplication is the Colorescience Sunforgettable Mineral SPF50 brush, which is available for purchase at most of the Ponte Vedra Plastic Surgery locations. This product will not interfere with your makeup as it comes in a loose powdered formulation and built-in brush for easy application. This product is actually not makeup, but rather crushed titanium dioxide and zinc oxide with antioxidants, so it is very user-friendly. 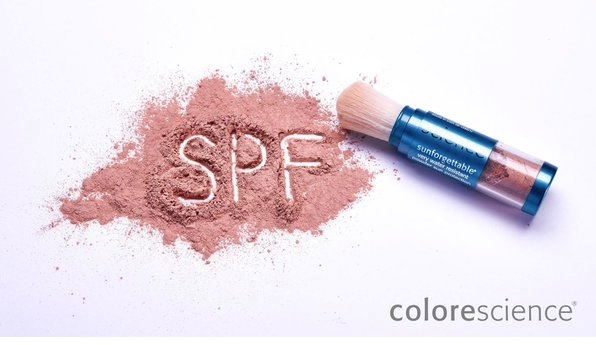 The Colorescience brush is also perfect for men and children. Andrea loves this brush so much she keeps one in her car and one in her handbag. So yes, use your retinol throughout the year as directed by your Medical Aesthetician and as always wear sunscreen daily and don’t forget to reapply. Enjoy your summer and remember, tans will fade but wrinkles do not! Interested in learning more about the Colorescience Brush or to schedule a complimentary consultation with a Medical Aesthetician? Give our office a call today at 904-273-6200.